In order to collaborate with your team effectively, you will need notifications. 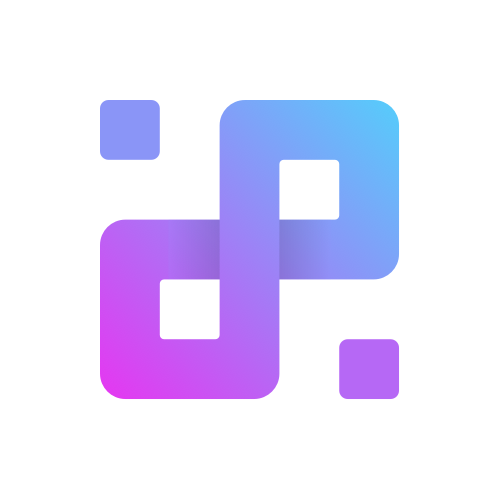 With them, you and your whole team will be able to stay up to date with anything important that happens in Infinity. These notifications are delivered via email or in-app - by clicking the bell-shaped notification icon at the top right corner of your board. Here, you’ll be able to see all the alerts relevant to you in all the boards and workspaces. Item watchers are people who will automatically receive notifications related to that item. Team members are added as item watchers once they are assigned to an item or mentioned in a comment. The person who creates an item will also automatically be considered as an item watcher for the item they’ve created. You can view and edit item watchers on the item sidebar or modal by clicking the eye icon at the top right corner of the sidebar/modal. There you can easily select and deselect the team members from the list of watchers. Infinity notifications are also super flexible. 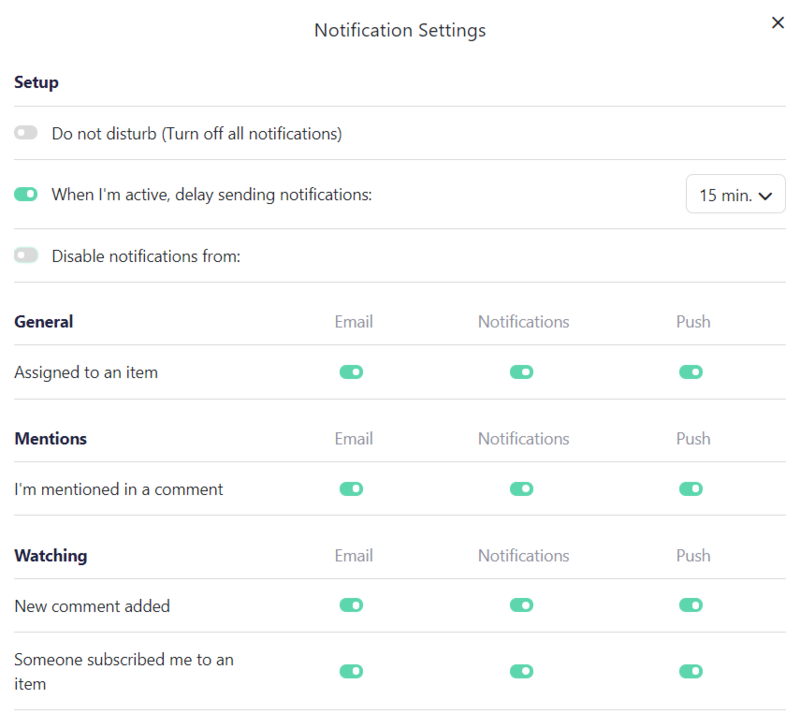 You can easily customize your notification settings and set up exactly which alerts you’re receiving, when and where. Aside from that, you’ll be able to disable only certain notifications and customize the channels through which you’re receiving them.